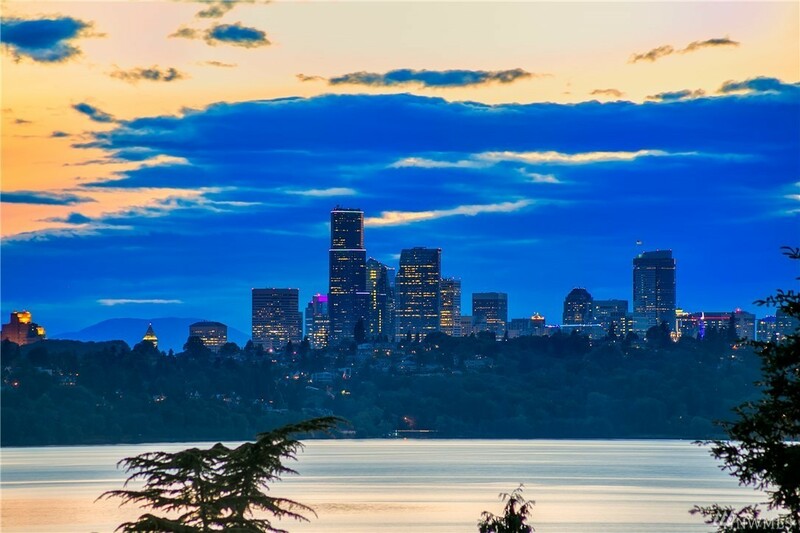 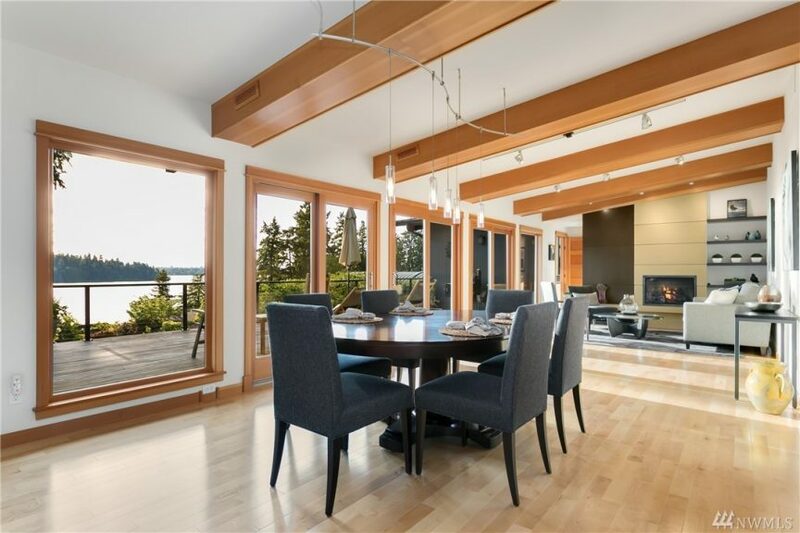 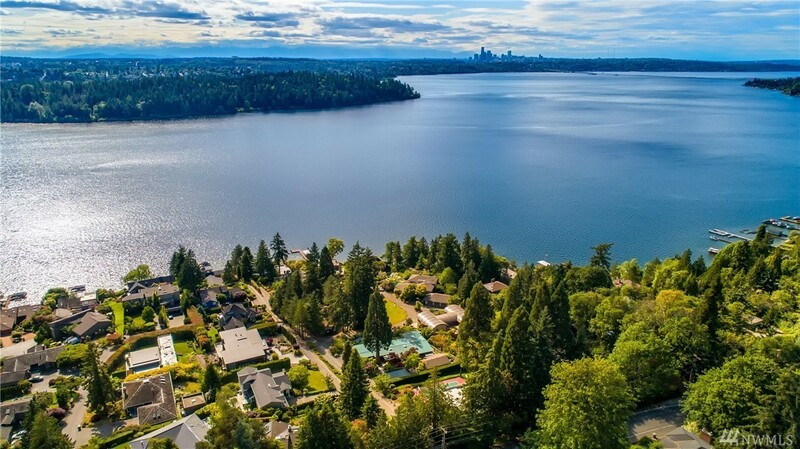 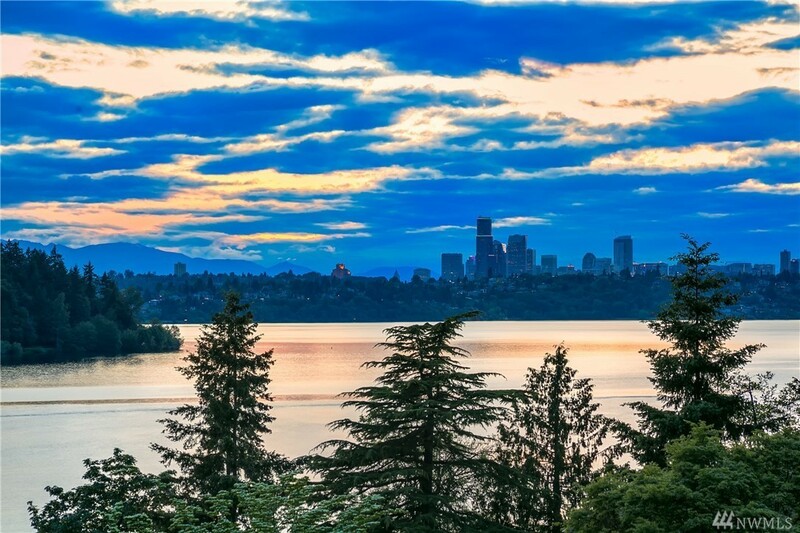 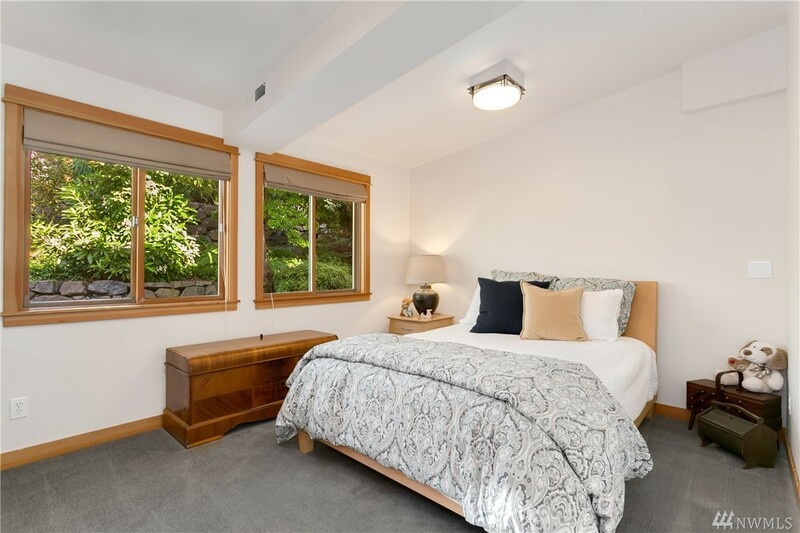 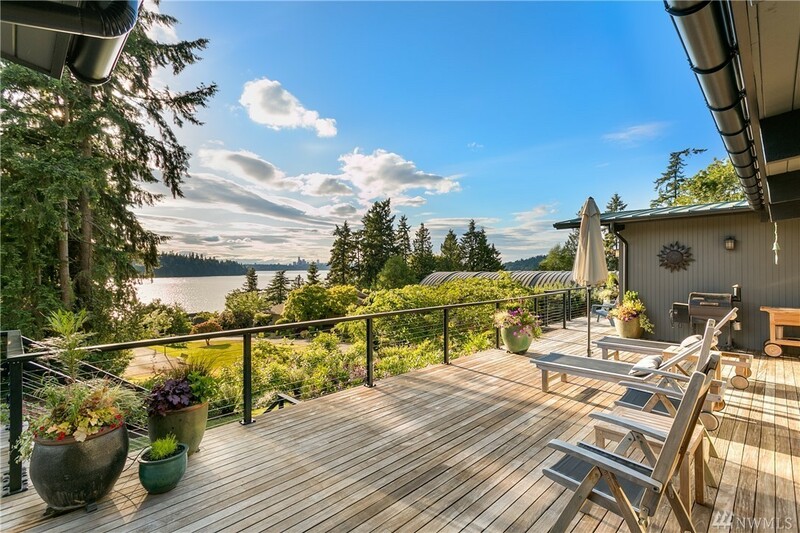 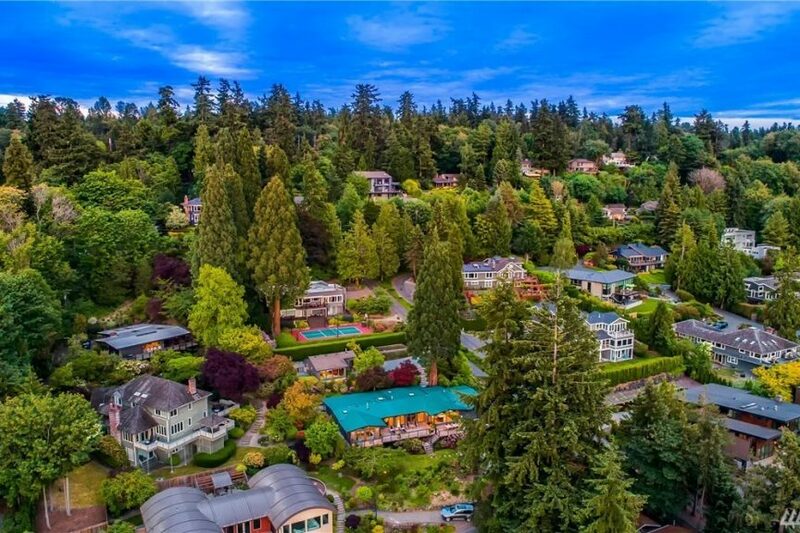 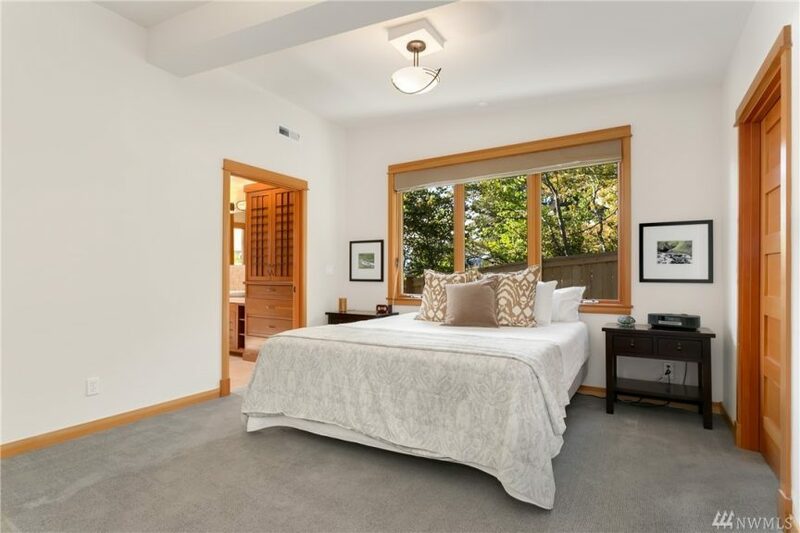 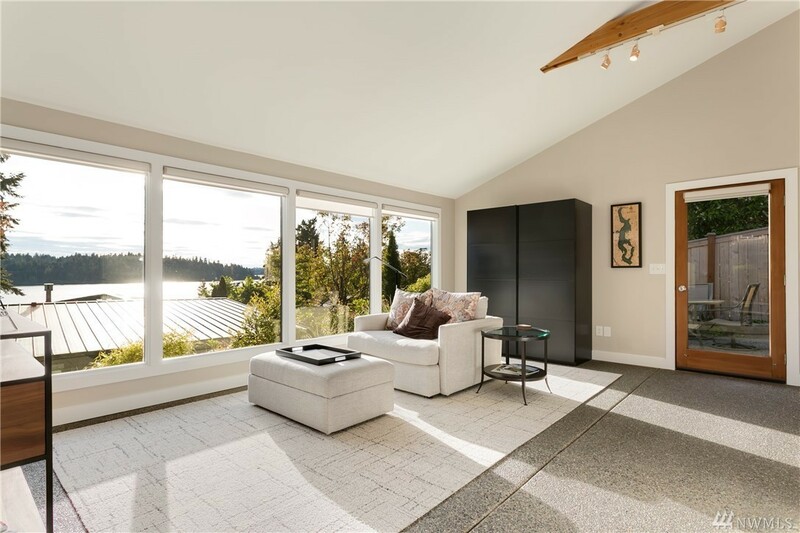 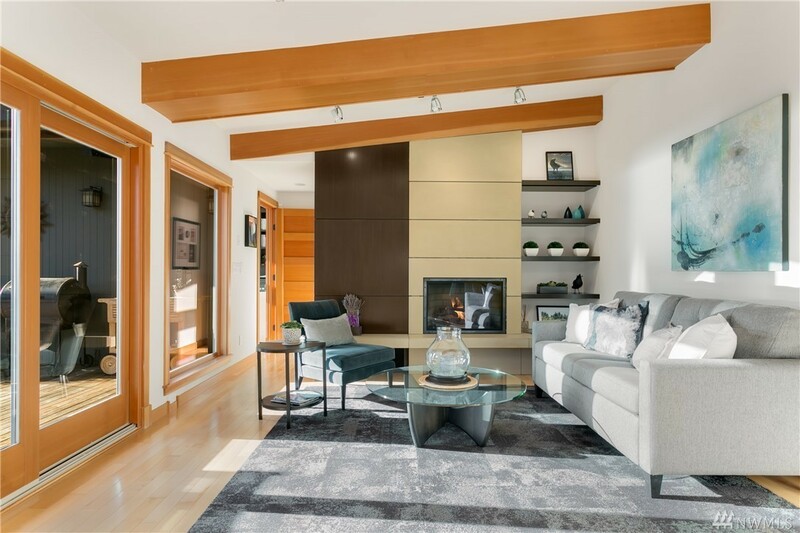 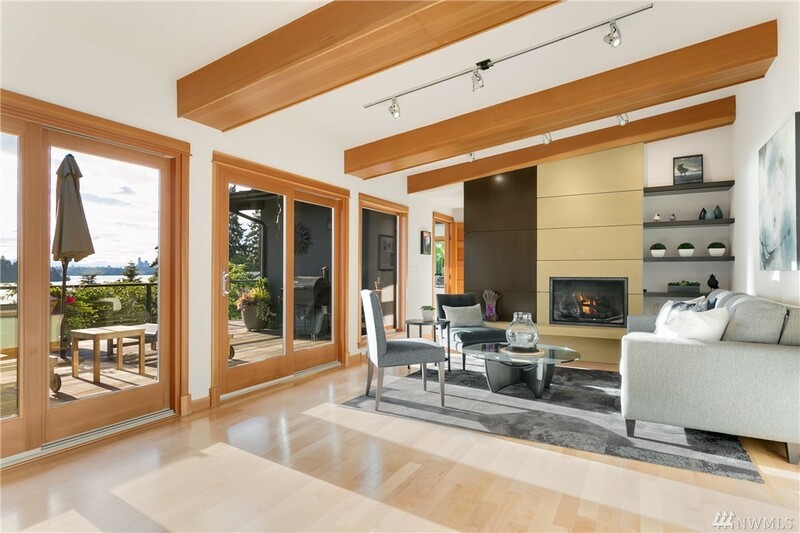 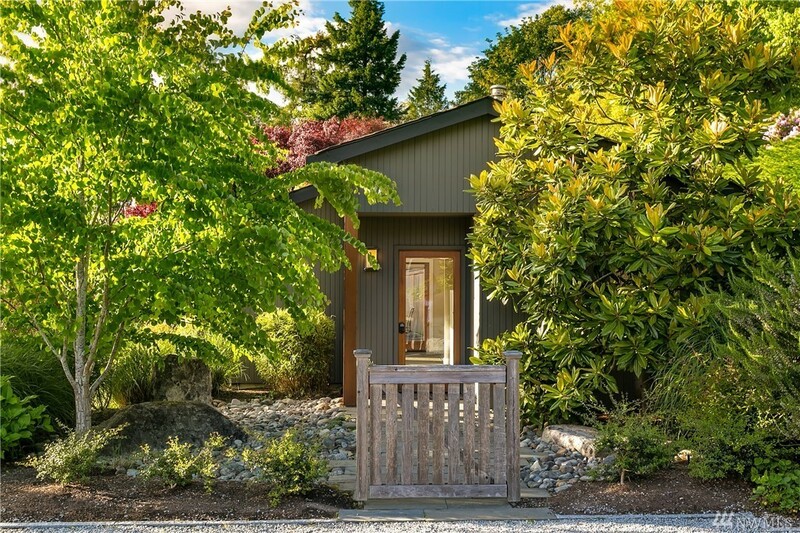 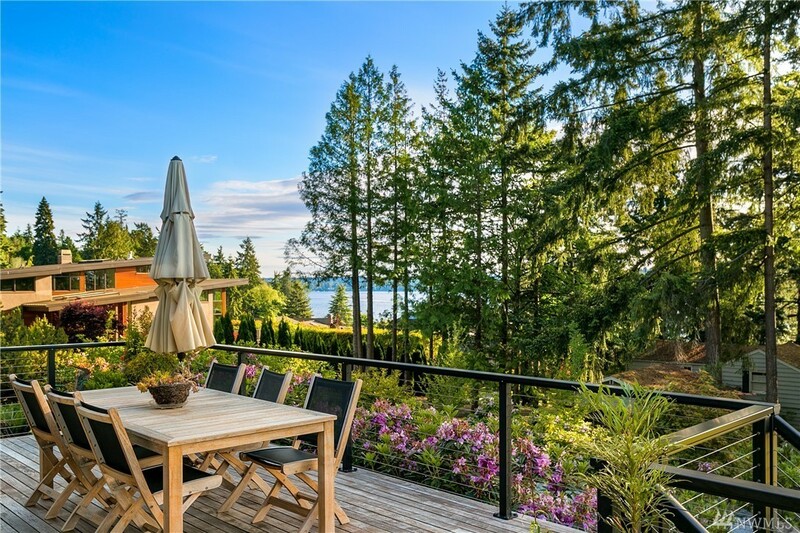 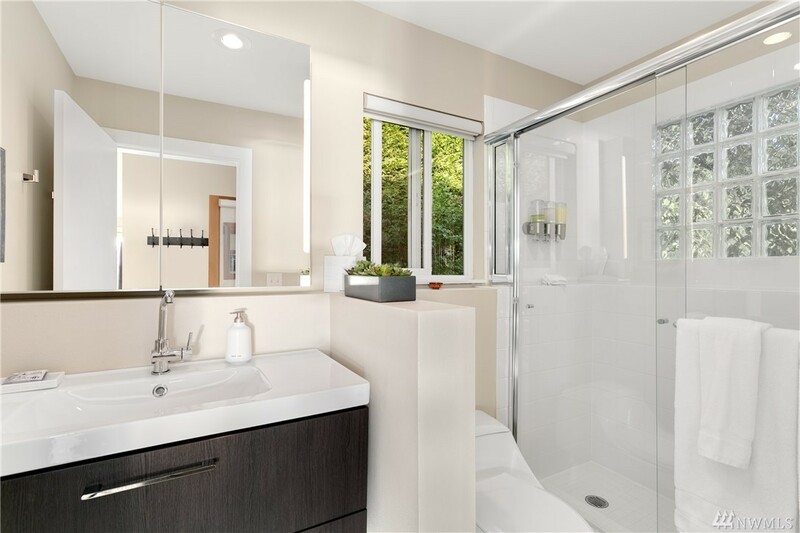 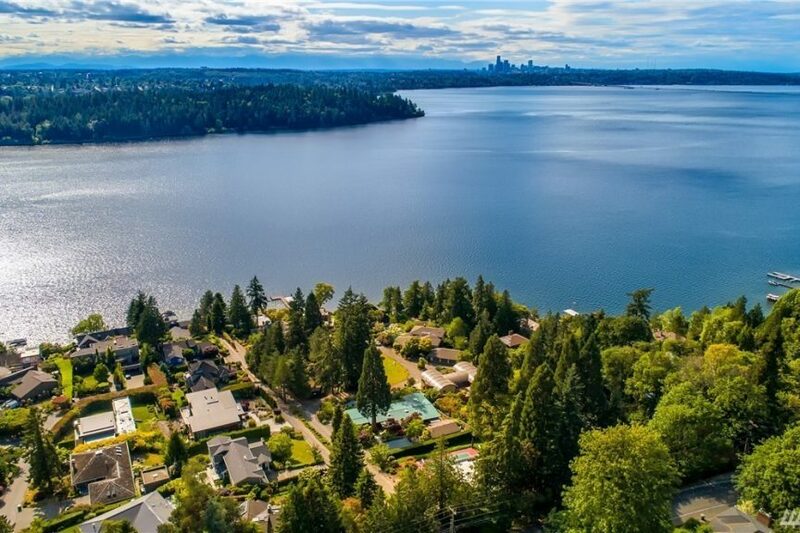 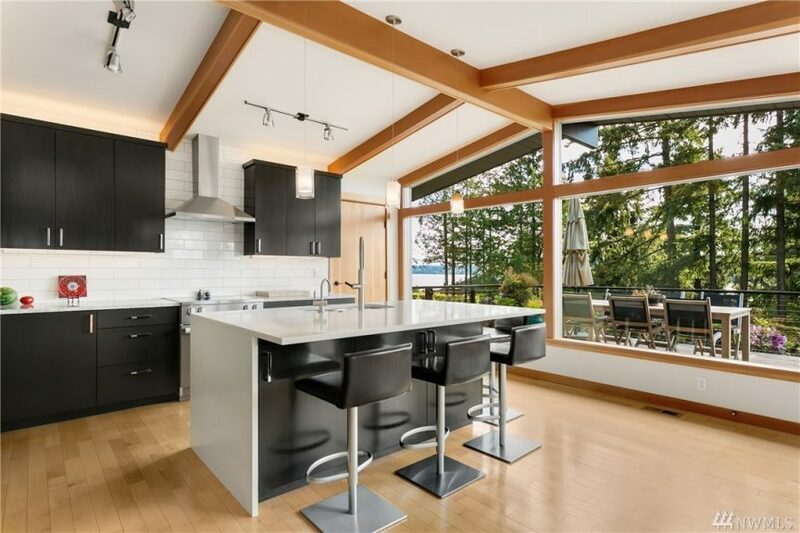 Great views and sunsets from this west facing mid-century home at 5327 W Mercer Wy on Mercer Island! 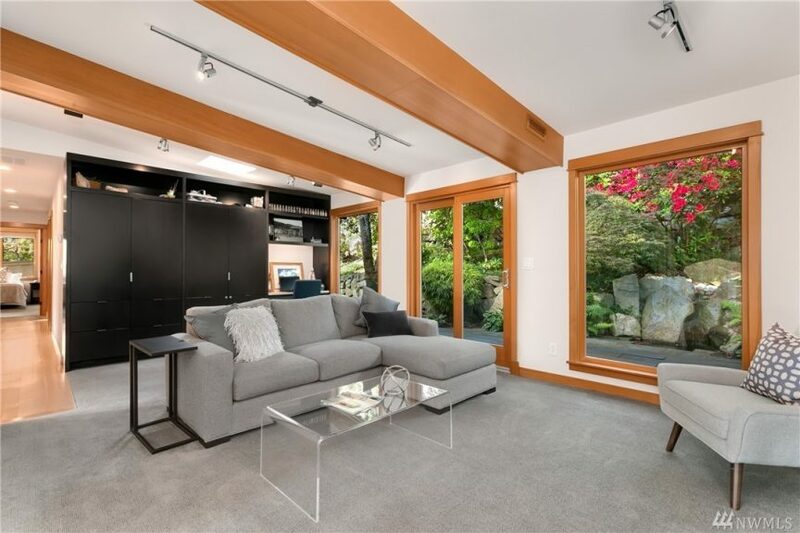 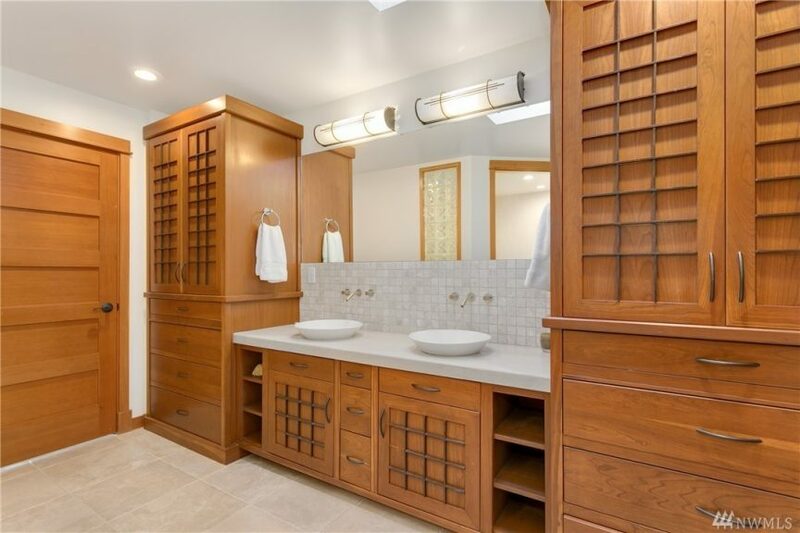 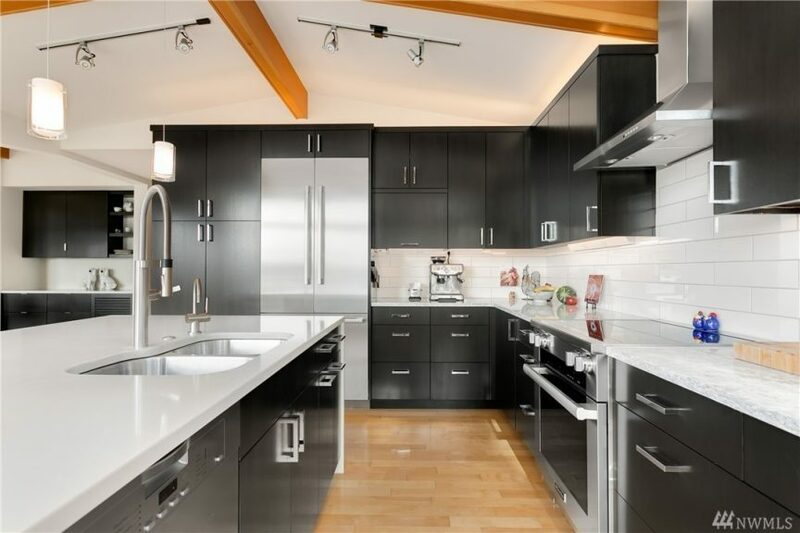 Built in 1955, the single-level home has been recently remodeled. 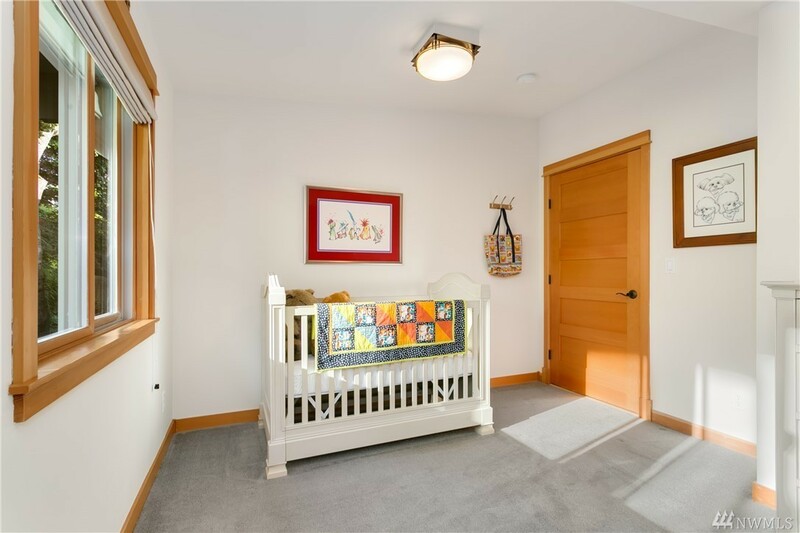 The main home is 3 bedrooms with a 900 west-facing square foot deck, 160 square feet of storage and a two car garage. 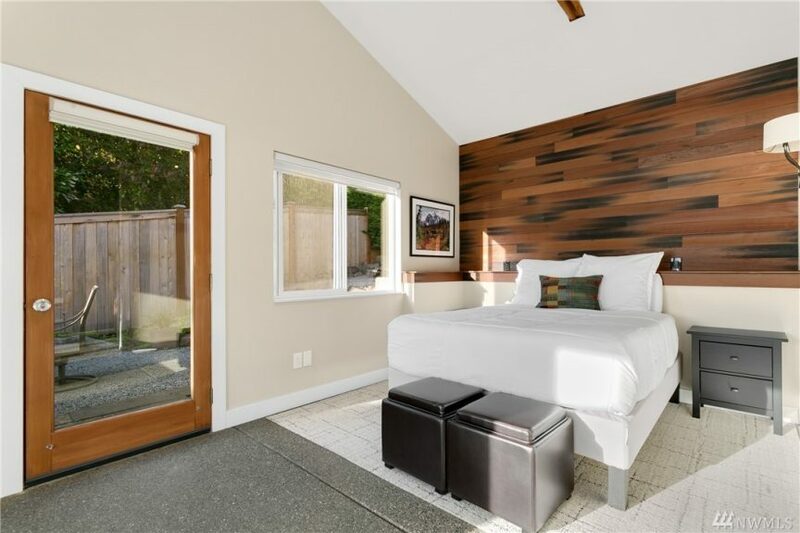 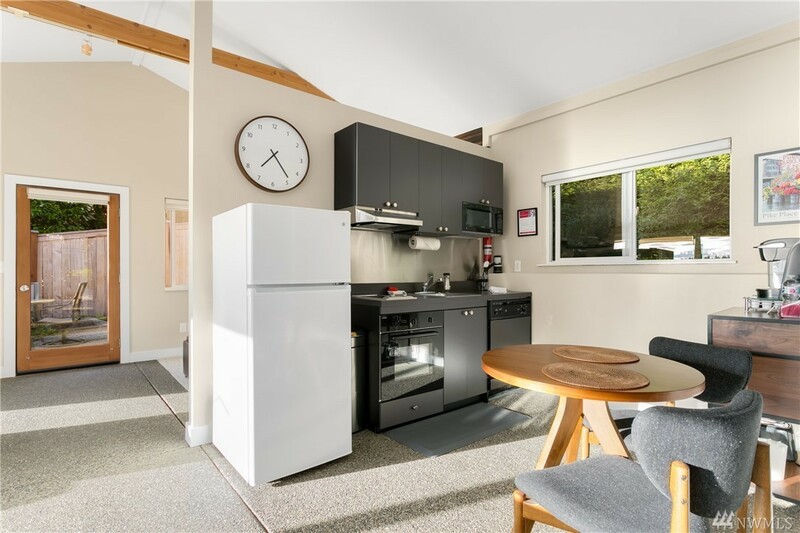 Plus there’s a guest studio with sleeping alcove, kitchen and bathroom. 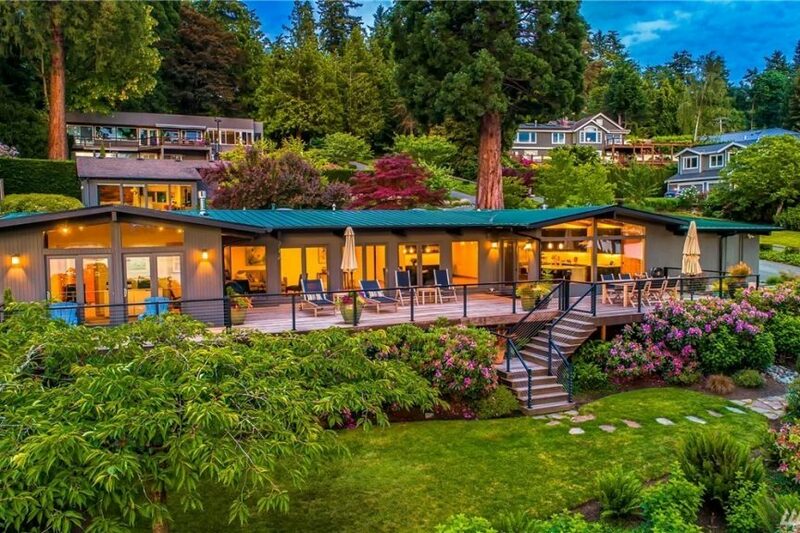 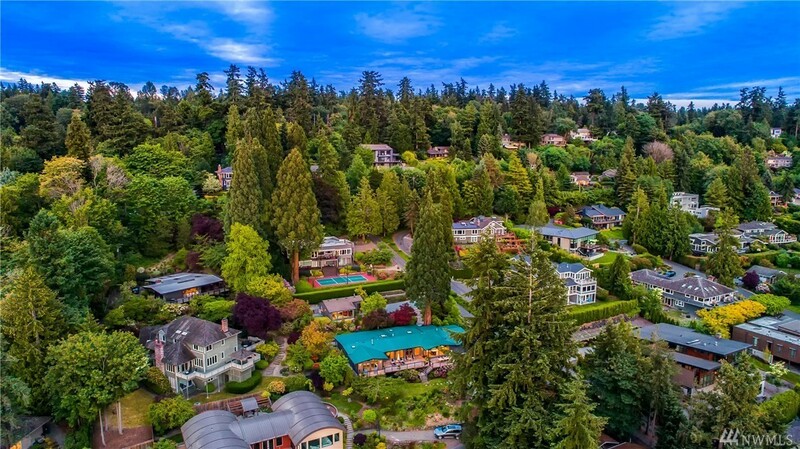 Priced at $2.798m they’re looking at offers Tuesday, June 12th.